100% Aluminum, Fresh Foil is used for Cooking, Freezing, Wrapping, Storing, Packing, Decorating. It is moisture-proof, odor-proof, grease-proof, and it can be molded to any shape you like. Fresh Foil’s withstands high heat and extreme cold, making it perfect for everything from grilling to freezer storage. 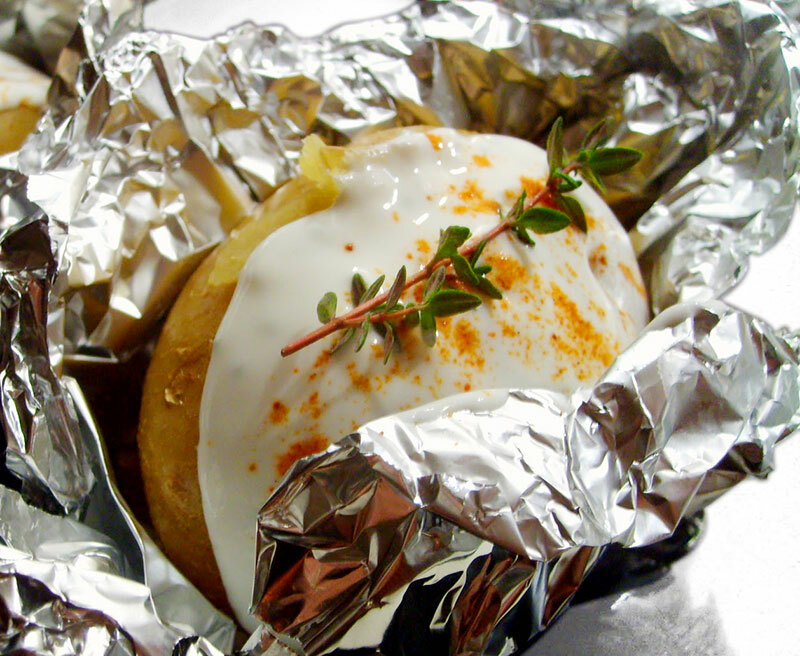 Foil minimizes cleanup and ensures that your food stays moist and tastes delicious! It’s versatility is remarkable, making it an ideal material for many forms of packaging, across all product ranges, but particularly food. Its strength, malleability, formability, barrier properties, dead-fold characteristics and the fact that it can withstand extremes of heat and cold are unique amongst packaging materials. We can produce rolls of all kinds of sizes. Widths can vary from 12cm to 45cm and Lengths from 5 meters to 300 meters. As we are producers, sizes usually vary according to customer’s requirements.